Halloween is not to far away. 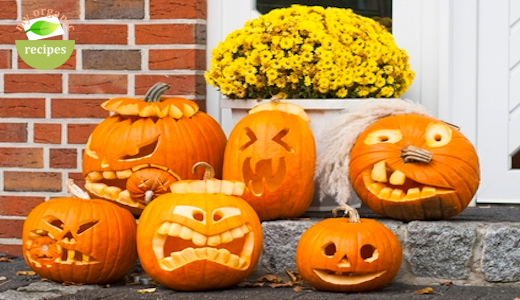 Make your house Halloween ready. Get your carving tools out. Carving the pumpkin is fabulous and fun. Bread is a great source of energy because it is rich in complex carbohydrates. The human body slowly turns these carbohydrates into sugar, which the body utilizes for energy. 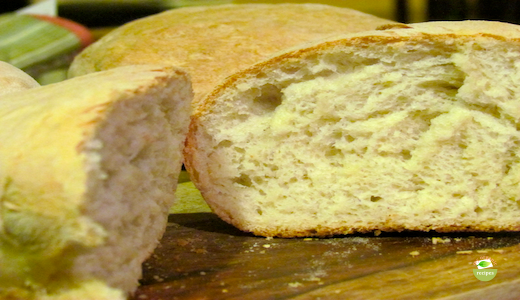 This bread recipe is very simple, and the bread is soft and delicious. Lobster recipes include Lobster Newberg and Lobster Thermidor. 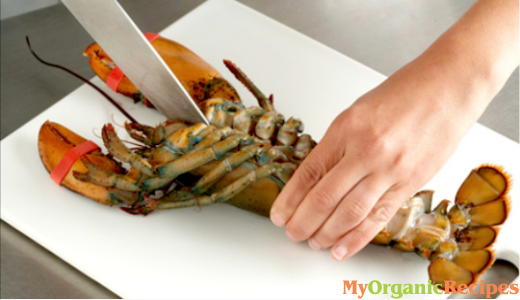 Lobster is used variously, or exemple in soups,bisque,lobster rolls and cappon margo. 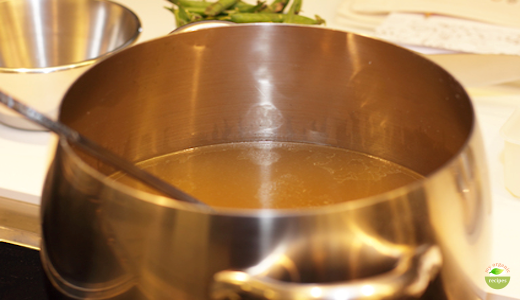 Lobster meat may be dipped in clarified butter,resulting in a sweetened flavor.